The city of Rabat is mainly situated near the Atlantic Ocean, it lies at the mouth of River Bou Regreg. 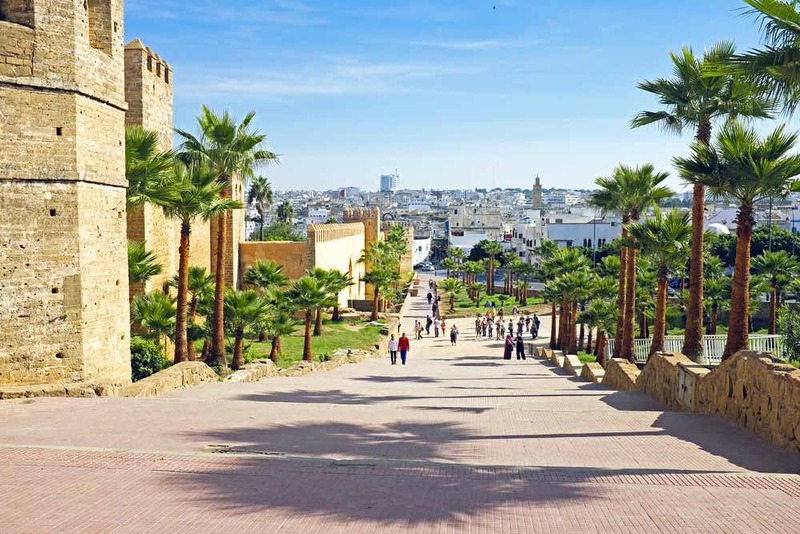 The history of Rabat city dates back to 3rd century BC, the city basically emerged after the settlement known as Chellah began on the banks of River Bou Regreg. 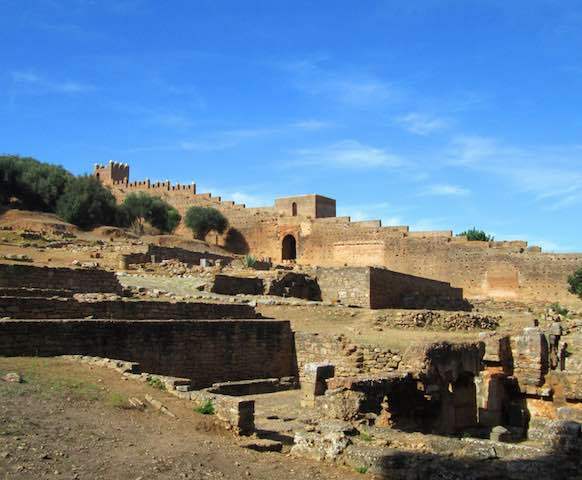 At first, Rabat arose as a Muslim community but later in 40 AD Romans invaded, took over Chellah and converted it into Roman settlement of Sala Colonia. After a long era of ruling, in 250 AD the Romans gave up and handed over the land to Berber rulers. In around 1146, Almohad ruler, Abd-al-Mu’min turned the Rabat’s fort into a huge full-scale fortress to use it as a launching point. This was mainly done to attack Spain during wars. 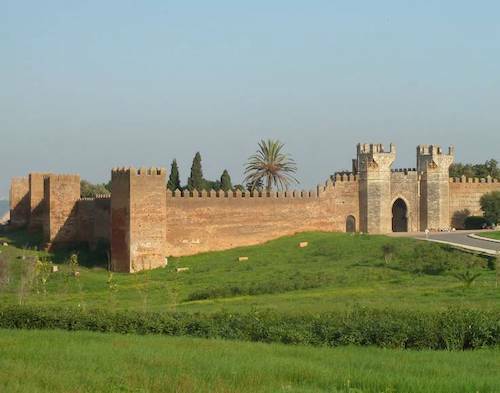 Later because of its military importance Rabat attained the title of Ribat-ul-Fath, which means “stronghold of victory”. Moreover, another Almohad ruler Yaqub-al-Mansur moved the capital to Rabat. He finely constructed the city walls and also began construction of the mosque which would have been the world’s largest mosque. But unfortunately, he passed away due to which the mosque was left unconstructed. The remains of the mosque are still located there. In the 13th century, the economic power of Rabat shifted to Fez. After a few years of hardships in the 17th century, Moriscos came to Rabat and further enhanced the growth of the city. Later in 1912, after the invasion of the French protectorate was established. Morocco gained full independence in 1956. 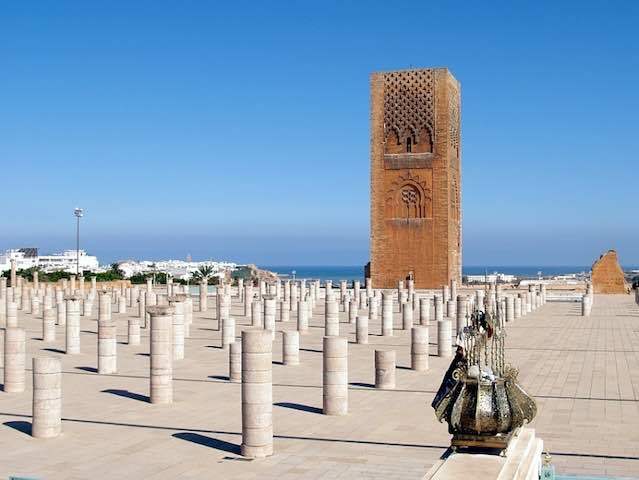 Muhammad V, who was the ruler at that time chose Rabat to be Morocco’s capital and from then until now Rabat is considered the capital of the country. 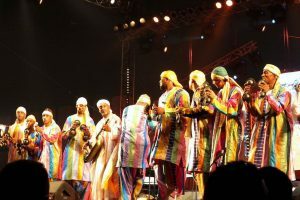 Chellah was basically established by the Phoenicians who were the first ones to settle by the River Bou Regreg. After the settlement, the civilisation began to flourish and the region soon became the administrative and economic capital of Morocco by the name of Rabat. There are a number of historical monuments which are still open for the visitors. The most famous among them are the Chellah Gardens. Chellah Gardens are the most mesmerising and fascinating place to visit. 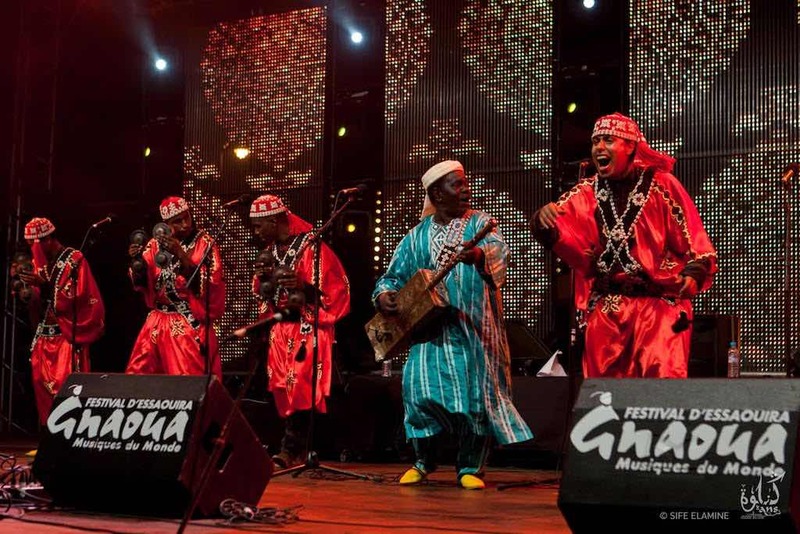 They are not only popular in Morocco but are also recognised all around the world. Chellah Gardens are exquisitely landscaped with different types of flowers blossoming on and off the season. During the spring, the flowers of different shades and colours give the most striking view. Once you get to look at them it becomes hard to take your eyes off. Although Chellah was not always a garden but later people residing there converted it into an enthralling orchard to increase tourists. Other than the view, the fragrance and sprouting hues coming from the blooming flowers also divert the attention of the tourists. The garden is designed with perfection keeping every minute detail in mind. The entrance and the door which leads to the garden is decorated flawlessly as well. Moreover, Chellah Gardens are available for public and can be visited and adored any time of the day. Mohammad V was the Sultan of Morocco who ruled for quite some time; his reign began in 1927. Later in 1961, he died because of the surgery he was going through went wrong. A mausoleum was built in his honour which is the main tourist attraction these days. 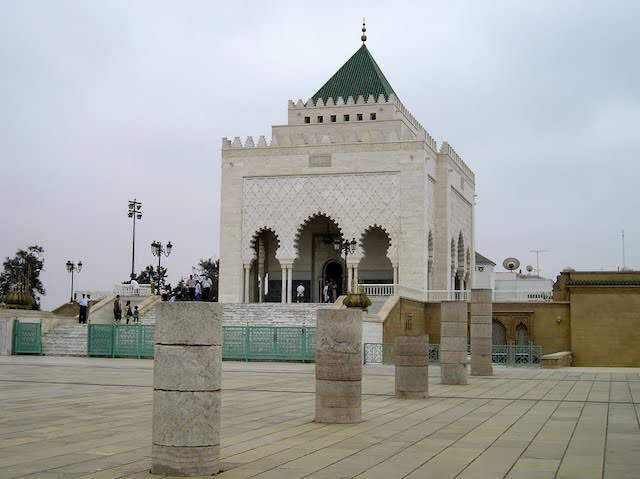 It not only contains the tombs of Muhammad V but also holds the graves of his dead sons King Hassan II and Prince Abdullah. The mausoleum is magnificently constructed keeping it simple yet elegant. The colour scheme chosen to design the mausoleum is green and white. Green is basically the main colour of Islam which is why the white silhouette is covered with the fascinating green tiles. The mausoleum of Muhammad V is one of those heavenly places on earth where non-Muslims are also permitted. Mausoleum of Muhammad V is one of the places which are worth visiting. The Hassan Mosque project was initiated as a formidable undertaking to be amongst the biggest mosques on the planet. This mosque was intended to be an image to the achievement of the Moroccans over their fights with the Spanish. This remarkably beautiful mosque would have had countless admirers just like the massive number of admirers that Kairouine Mosque in Fez has. However, unfortunately, it was abandoned and left incomplete when the Great Lisbon tremor additionally cut down a few structures along Morocco’s drift with it. Undoubtedly the architecture is remarkable and every one of its diverse faces offers route to an alternate kind of design, in particular a theme called Shabka which is a mainstream today. 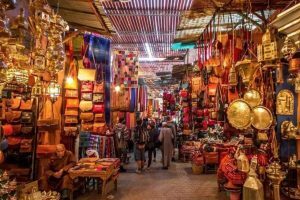 These are some of the places in the city of Rabat which are famous all across the world and are definitely worth seeing.